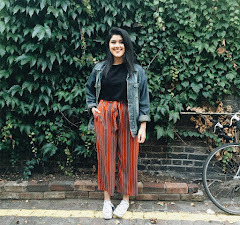 I am back with a new post, and this time it's a fashion post! So I have been obsessed with Shein lately, and I was browsing their website last night and I realised the amount of DUPES THE SHOP HAS! 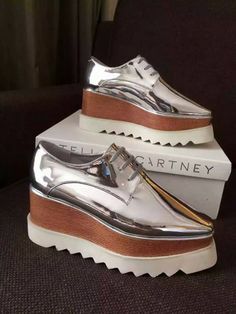 I'm talking from Stella McCartney to Chloe!!! So I thought I'd share a few high end fashion dupes that I found for anyone out there who is looking for cheaper options of high end products! 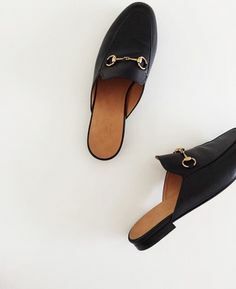 These classic Valentino rockstud flats can be found at Shein for £24! 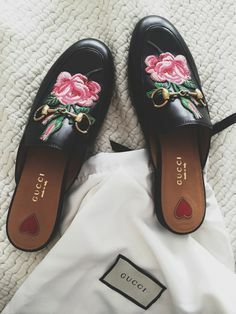 You can find these embroidered Gucci mules here! 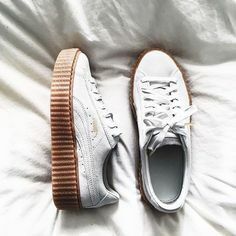 Shein has these sneakers in many colours - you can find the same (ish) colour here! 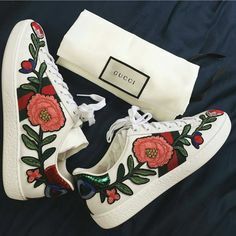 Shein has a very similar pair of these Gucci sneakers here! 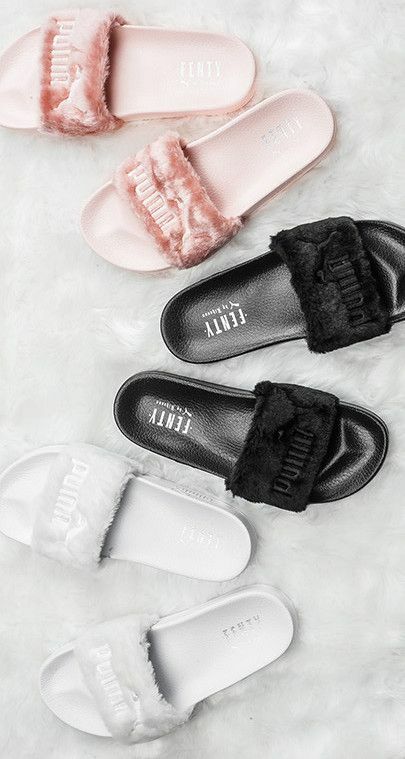 These beautiful shoes have a very similar dupe here! 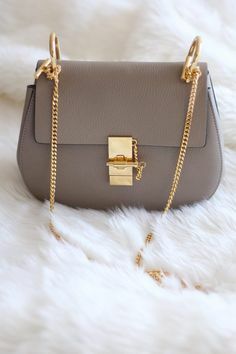 Shein has a VERY similar dupe for this Chloe bag here! 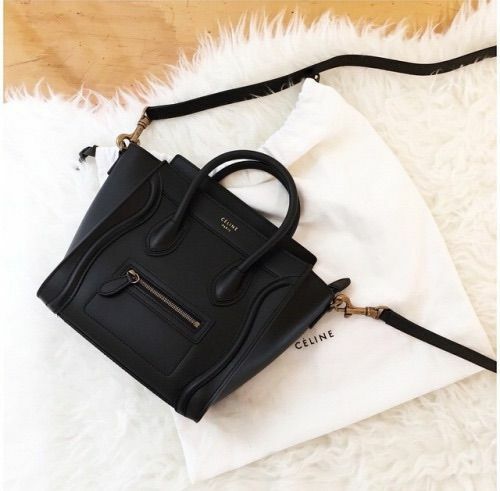 This classic Celine bag - a dupe can be found here! 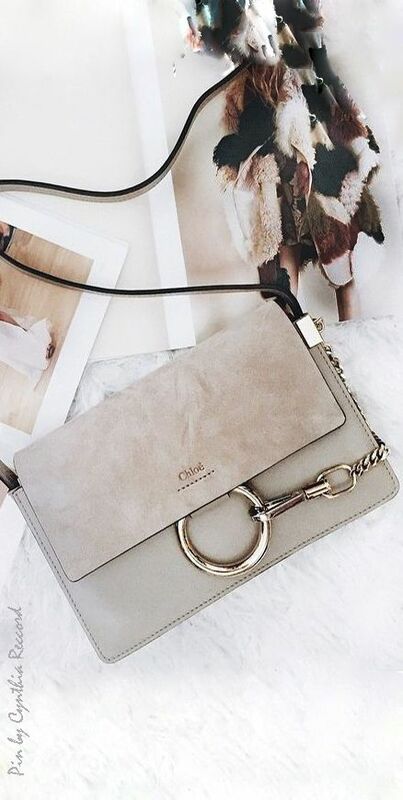 Shein has a similar dupe in a dusty pink colour - can be found here! I found a plain black dupe of the Gucci mules - click here to see the dupe! 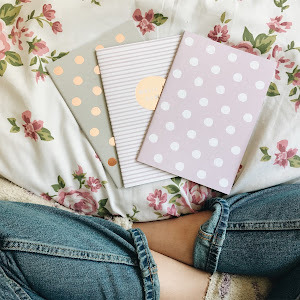 Dupes can be found here! 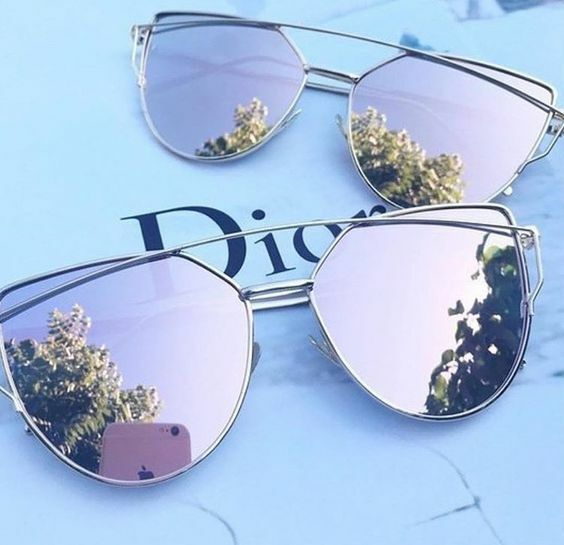 These sunglasses can be found here! This Chloe bag dupe can be found here! 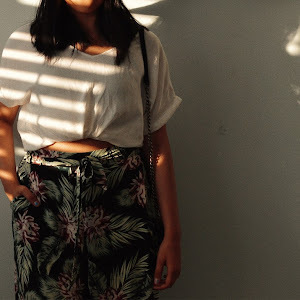 Hope you liked this blogpost! Just a disclaimer - I do not own any of these images! I found them all on Pinterest and they belong to their rightful owners!